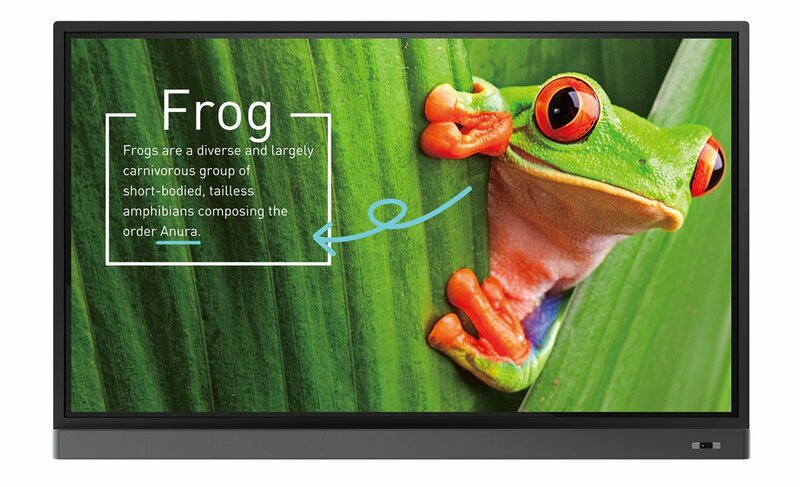 To enhance our conference facilities, we’ve replaced our interactive smart boards with brand new BenQ Interactive Touch Screens. Blue light emissions from displays may cause adverse health effects such as macular degeneration or disrupted melatonin secretion. BenQ’s Low Blue Light technology minimizes blue light exposure and allows for healthier time spent in front of the display, helping you create the best and most comfortable viewing experience. Screen glare can cause reflected images on the screen, making it challenging to see, take notes, and remain focused. 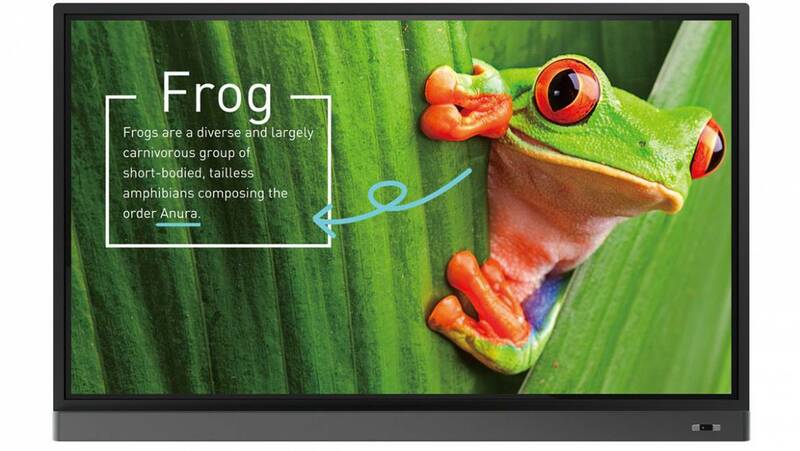 The anti-glare glass surface can effectively reduce reflections, freeing delegates from excessive squinting with more legible text and clearer images, avoiding eye strain and facilitating more effective instruction. We now have a screen for each conference room and have not increased the existing hire rate.